After that Tesla kicked into overdrive, bringing us the Models S and X, winning massive awards and reviews, building super charger networks, logging so many firsts for EVs and announcing the mass market Model 3 which is expected really around 2018. But with success comes competition and as soon as Elon cracked the EV code, the competition woke up. 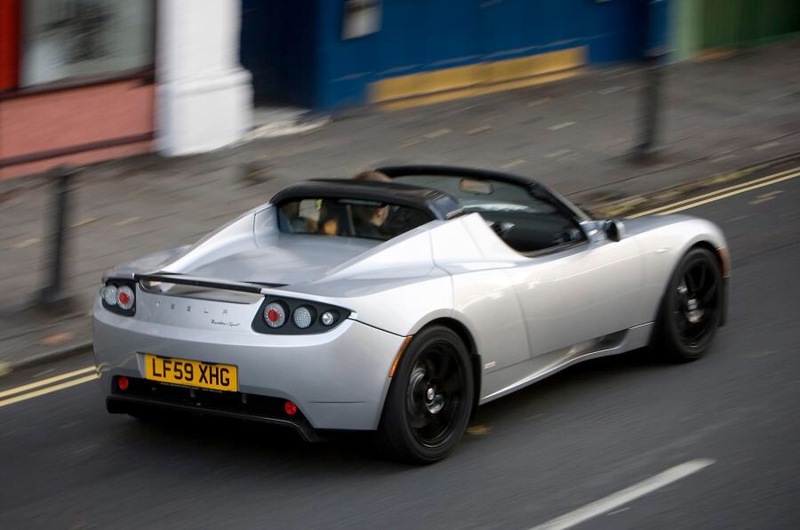 That has led to a slew of new electric vehicles expected to hit the market in 2018 from the stables of the auto majors. Already, GM is already giving us the mass market Chevy Bolt which hits the dealerships this December for the 2017 fiscal year. But it’s really in 2018 that we see some real heat. 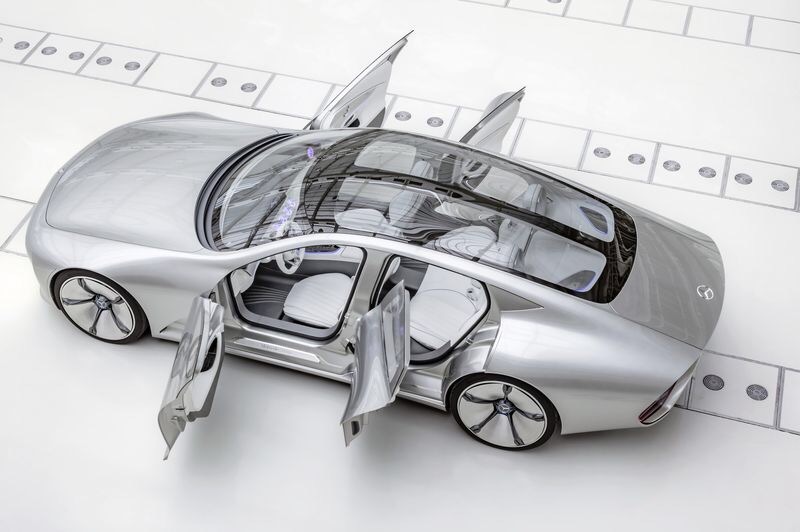 Mercedes Benz with the EQ line is promising to release at least eight different electric vehicle cars between 2018 and 2024, with several of them already going from concept to production, including the luxury S550e lines, a mass market car and some trucks. 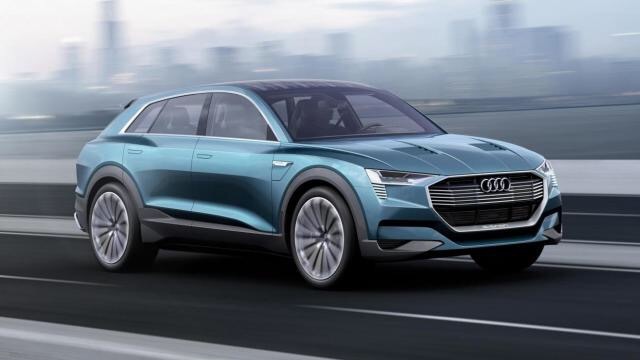 Audi is not sleeping either, announcing plans to drop the all electric SUV “eTron” in 2018 and then following it up with two more EVs by 2020. The luxury division of Volkswagen Group might be the most aggressive of the new entrants, expecting to have 30 of its Audi cars as EVs by 2025 and expecting to get at least 25% of their revenues from EVs by that time (disclosure: Im a shareholder, albeit due to their valuation after the emissions debacle not as a bet on their EV plans). Finally, there is the new car coming from Tata Motors’ marquee Brand, Jaguar. The company is also planning a 2018 release of its all electric SUV, i-Pace. The car is expected to price around $80,000 before Federal credits, going head to head with the Model X. 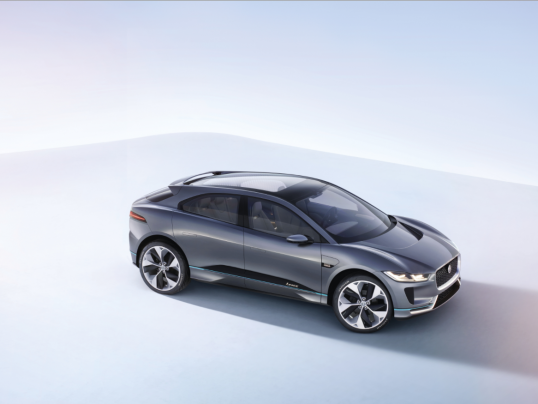 If the same trends at other companies apply, expect to see updated line ups and more EVs coming out of the Jaguar pipeline. All of this excites me to no end, as a consumer and human being even as it worries me a bit as a Tesla investor. For better or worse, EVs are going to become the mainstream, with autonomous driving coming right after all of which is great for cities and the environment across the world. I also believe Tesla has a good strategic response to these developments, since it already builds power trains for Daimler and Audi and also is completing the Gigafactory to churn out EV batteries, something that will continue to be in high demand. Cannot wait for 2018, to be honest.